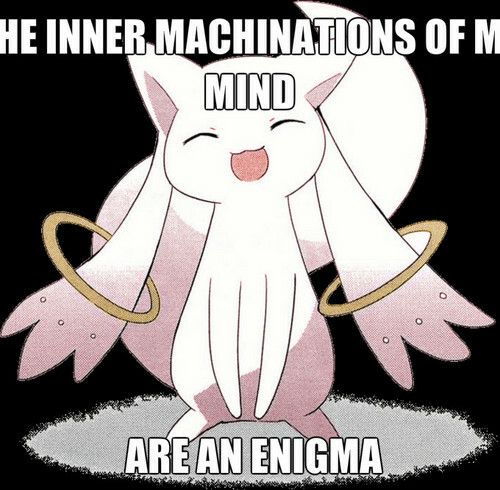 Kyubey Meme. :). Wallpaper and background images in the acak club tagged: random funny. This acak photo contains anime, komik, manga, and kartun.